- Are you a Manager who is sometimes lost for words? - Are there times when you actually say the wrong thing and make a difficult situation worse? - Are you a Manager who is sometimes lost for words? - Are there times when you actually say the wrong thing and make a difficult situation worse? - As an HR professional, do you know what to say in a crisis situation? - Do you wish you raise your effectiveness as a communicator? - Are you studying communication skills and need some quick tips? 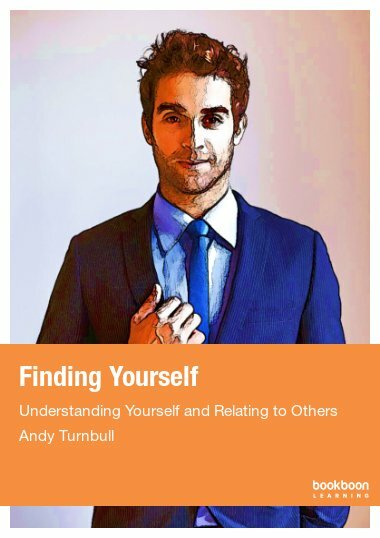 If you’ve answered 'yes' to any of these questions, then this ebook is right for you. 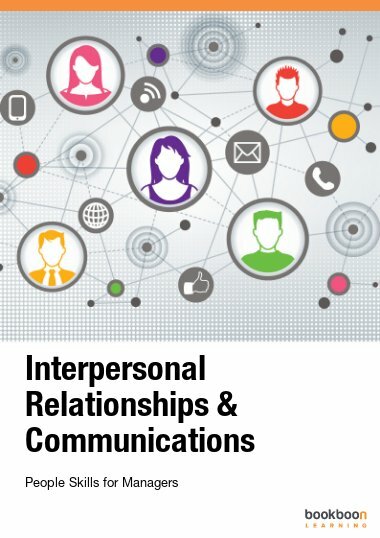 This easy-to-follow insider’s guide written by a communications expert will equip you with all the tools, skills and techniques you need to communicate more effectively. Effective communication is often a neglected factor in management training – yet it is an essential component of the management skills toolbox. Good communications reduce the incidence of misunderstanding and consequent errors, and enable you to make your point quickly, clearly and persuasively. It also ensures that individual team members are more readily aligned to the vision and leadership of the organisation. This in turn serves to reduce the opportunity for disharmony, discontent or dissatisfaction in the workplace, and is supportive of a healthy working culture. In the international arena, clear and concise communication improves understanding and helps with the accurate dissemination of information between you and your business partners, enabling both you and your team to work efficiently and effectively towards a positive outcome. 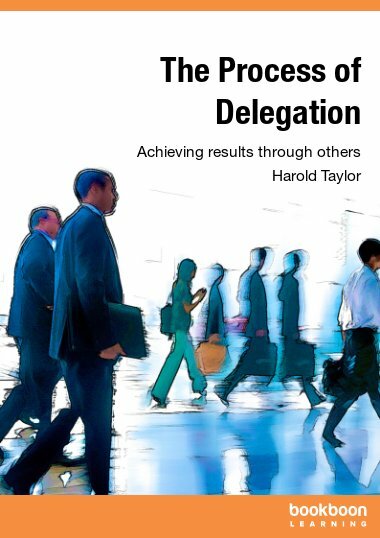 Effective communication enables senior managers to be more aware of the internal and external pressures on teams, and offers the opportunity for flexible and efficient management. The skills you will learn throughout this programme will help you in every aspect of your business life – and in a range of crucial management situations. Complex negotiating, conflict resolution arbitration and mediation are just some of the many potentially difficult situations, where the right word at the right time can truly ‘save the day’. On the other hand, not listening and understanding your client’s needs may result in their dissatisfaction and their turning to a competitor to provide their next product or service requirement! Remember, effective communication is a skill for life! 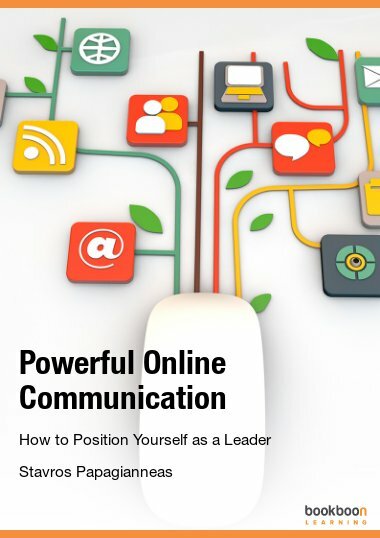 This book is a must-read for every person who would like to excel in communication activities. 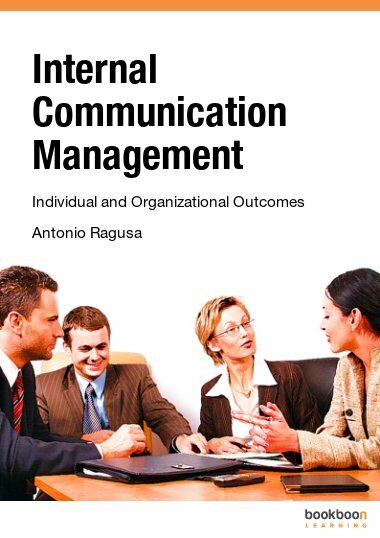 It is vital for interpersonal communication competencies. All communications students, journalists, opinion leaders, and the general public could do better by applying its resources. The earlier we lay our hands on a copy or so, the more competent communicators we are set to become. 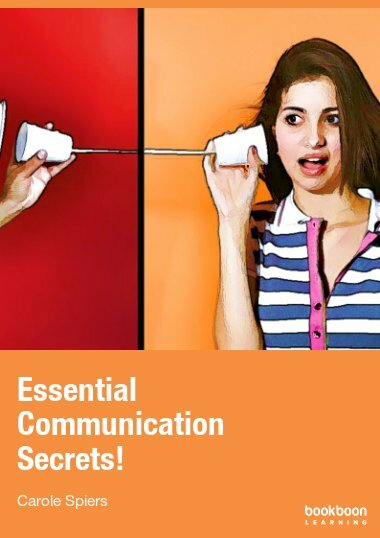 Get started and making a lasting friendship with Essential Communication Secrets. 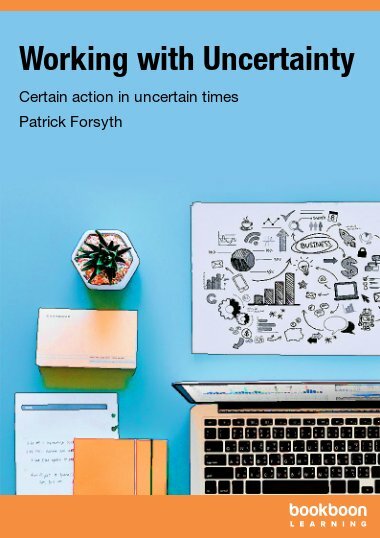 The good book for people with the zeal for effective communication both in the work environment and outside the work environment. A must read! This ebook will let professionals gain more confidence in imparting their speech. As for students who are taking up a course relative to communication, you will definitely learn something new from this.